Home F1 Quizzes Quiz! Can you name F1 circuits by their corners? Quiz! Can you name F1 circuits by their corners? How well do you know for F1 circuits? 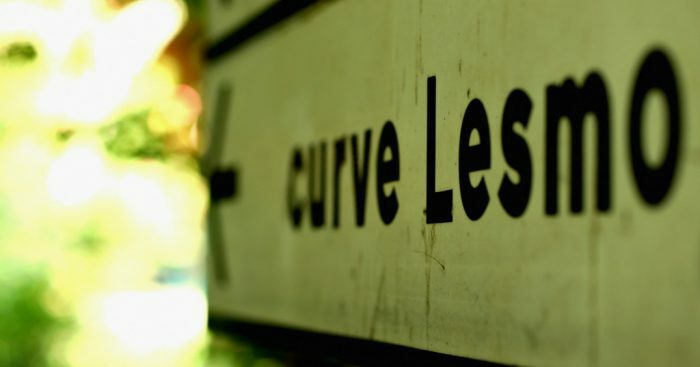 If we gave you the name of some corners, are you confident you could give us the name of the circuit?